Keeping the Good Times rolling and the Good Beer flowing. 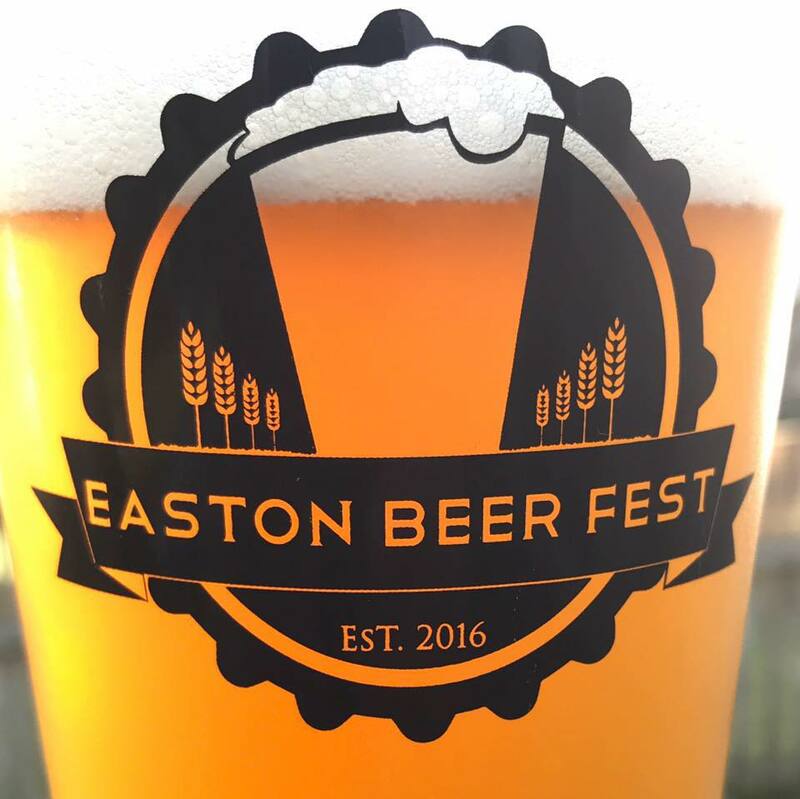 The Craft Beer Fest, Sponsored by Town & Country Wine & Liquor, will be held on Saturday, October 6, 2018 from Noon to 4pm (VIP opens at 11am), featuring Breweries and Craft Beers from the Mid-Atlantic region with music by Blackwater. Food, Vendors, Raffles and games of chance available.